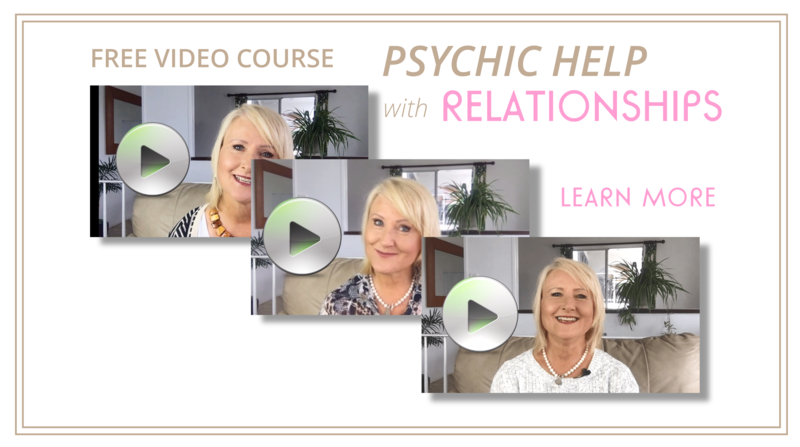 Enjoy deep healings and SPIRIT TIPS on how to stay empowered in your relationships using easy mind tools. People I've shown these tips to, use them in their client or counselling practices, when faced with difficult moments at work, or with loved ones and family members. You'll learn TONS of important simple how-to's that you'll probably use EVERY DAY! 2. You will receive emails with links to the rest of the video series.